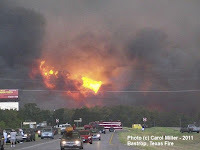 Texas Online Radio: Fire Donation Stations and Events ~ List them here!! Fire Donation Stations and Events ~ List them here!! 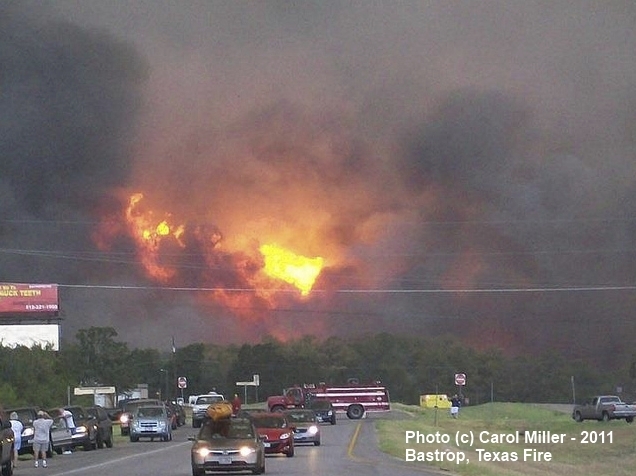 I've set up this post for you to list your donation drives for those affected by the Bastrop Fires, and others around the State. Use the comment section below to list your location, times, and what items you're accepting. send me an email and I'll post it. Brazos Recovery and Relief Information HERE!! A Disaster Recovery Center (DRC) is a readily accessible facility or mobile office where applicants may go for information about FEMA or other disaster assistance programs, or for questions related to your case. D&D Moving and Storage will be filling their pink breast cancer awareness trailer with donations for firefighters and fire victims on Wednesday from 8 a.m. to 6 p.m. at 3700 Texas Ave. in College Station. Call 693-6233 for more information. Attention Llano area.... Llano Chamber of Commerce Donation Station!! Click HERE! Just thought we'd let ya'll know to spread the word. Joe Barron Band will be collecting donations for the TX fire victims at all of our shows this month. show in Cruces on the 14th. 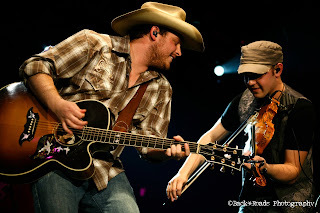 Josh Abbott Band will be handling the distribution of said funds for us. Visit your local Walgreens for donation information. Donations from Katy residents pile up in the lobby of the Katy Fire Department. The gifts go to help victims of wildfires around Bastrop and the firefighters trying to fight the blaze. Suggested donations include children’s items like small toys, dry shampoo and stuffed animals, while the firefighters need items such as eye drops, wraparound industrial goggles and chapstick. Donations are accepted at 1417 Avenue D from 8 a.m. to 5 p.m.
and drop boxes will be outside for after hours deliveries. Attention New Braunfels and Surrounding Areas!! We at Zach's BBQ in Willis are taking donations and getting them to victims, and my friend at Room With A View in Conroe is partnering with me. My address is listed below, hers is 3500 West Davis, Suite 300, Conroe, 77304. 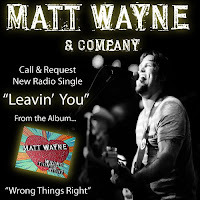 Thanks for spreading the word! We have already sent 3 trucks, a U-Haul Truck and a cargo trailer full, just in TWO days!! Attention New Braunfels/Canyon Lake and surrounding area! !